gather and ride together to support projects to improve men’s health. combating prostate cancer and promoting suicide prevention. dollars; the target for 2016: five million dollars. attractive prizes are up for grabs. with a donation”, says Oliver Pflaum, Sales Manager for Moto-tyres.co.uk. 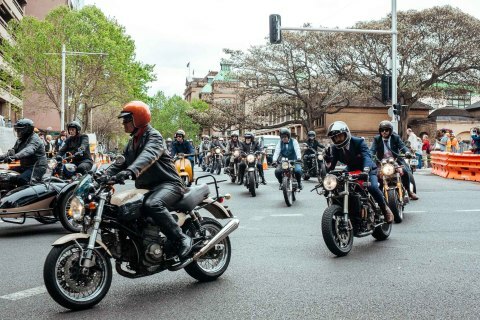 local campaigns, and to register or donate, head to: https://www.gentlemansride.com/.